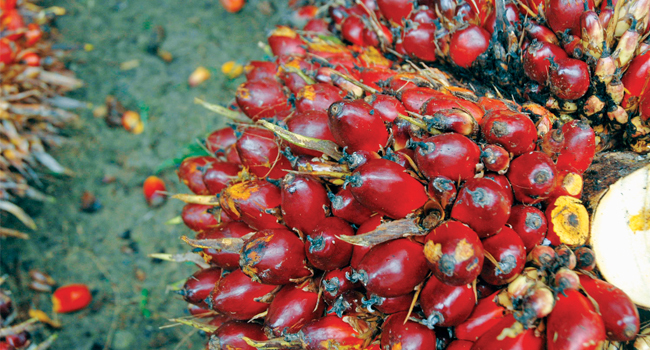 InfoSAWIT, JAKARTA – Palm oil has become the’primadona’ commodity in Indonesia for it has many advantages, both in the food and renewable energy. For the reasons, the golden commodity is always pressed by many sides about the deforestation issue, forest damages, the peatland, wetland, green – house gas emission, health, and others. There have been efforts done to prove and get solutions from the issues. One by one, the issue has been blocked by revealing the researches. But the developing issues are the ways to make opinion and myths, not as the field facts. 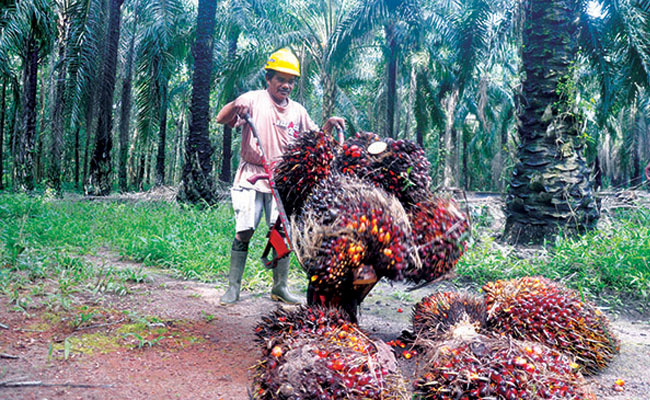 Besides palm oil is one commodity that implements plantation certification, such as, Indonesian Sustainable Palm Oil (ISPO) and Roundtable on Sustainable Palm Oil (RSPO) so that other countries would buy this commodity. The issues which become the myth and plan of the European Union Parliament are only to protect their agricultural commodity and farmers in their countries. 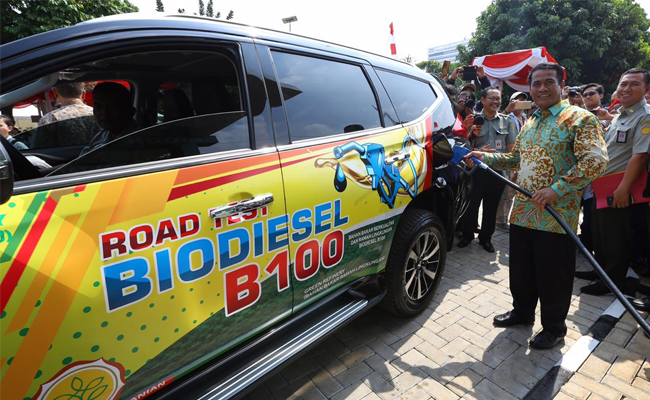 On the other hand, Indonesia is continously promoting biofuel from B-20 up to B-100. The rejection from the world to palm oil and its derivative from Indonesia shows that the palm oil governance in Indonesia is not good yet. The same thing happens about the firmness and bravery of the government to press and do political lobbies to the consumer countries. 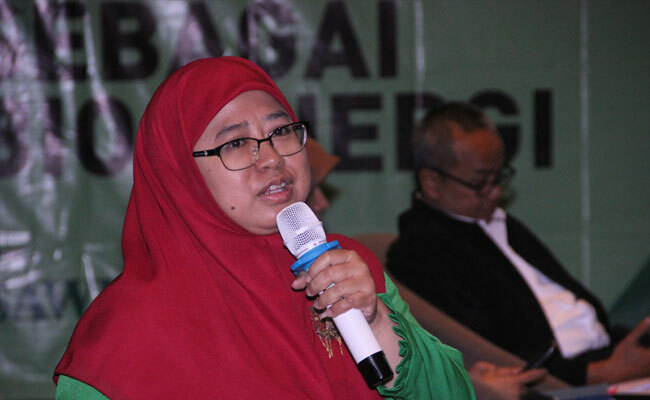 The weak role of the government to deny the negative issues in palm oil industries is clearly shown and there is no effort to protect the strategic commodity, including to protect the smallholders who contribute about 45% to the national production. 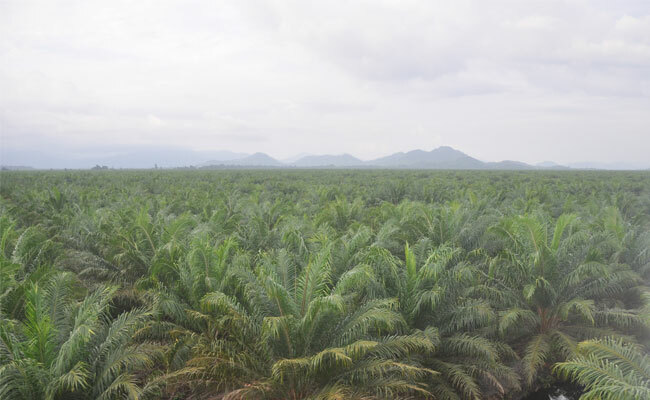 In the late days, the pressure from European Union to block palm oil came from the domestic itself through what President Joko Widodo (Jokowi) suggested in Jambi. The President suggested the smallholders to substitute their plantations to be jengkol and pete. After some time, President Jokowi also suggested to plant durian when the smallholders complained that it is hard to get credit to do replanting program. 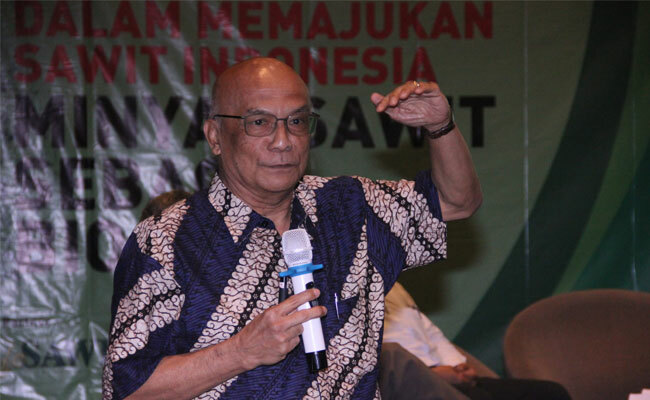 What the President suggested was the opposite to what he spoke in the International Palm Oil Conference in Bali on 1 November 2018 and in the Presidential Debate on 17 February 2019 by relying on palm oil through the Smallholders’ Replanting Program which the fund is from Palm Oil Plantation Fund Management Agency (PFMA). 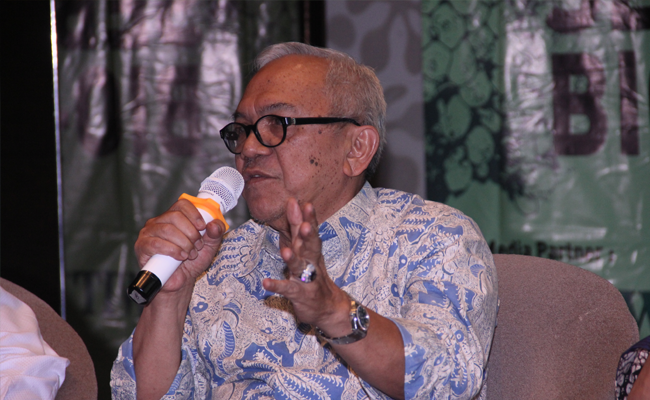 The government could be tired of looking for the solution on the issues in palm oil from Indonesia. 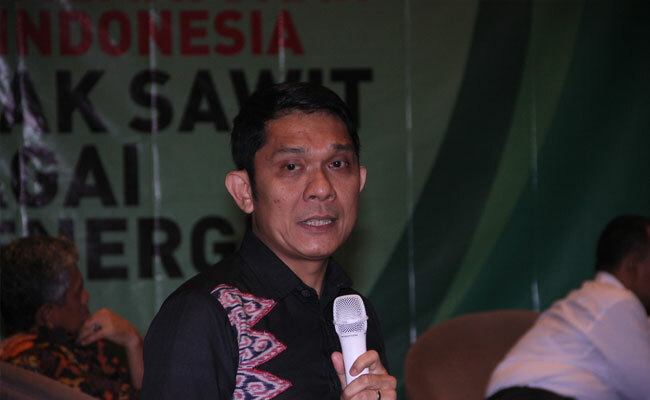 But the smallholders still have hope just like what it was mentioned in Presidential Debate on the same day, that was, the government would reduce the fossil energy and turn it to green fuel and continue the B-20 to B-100 program. 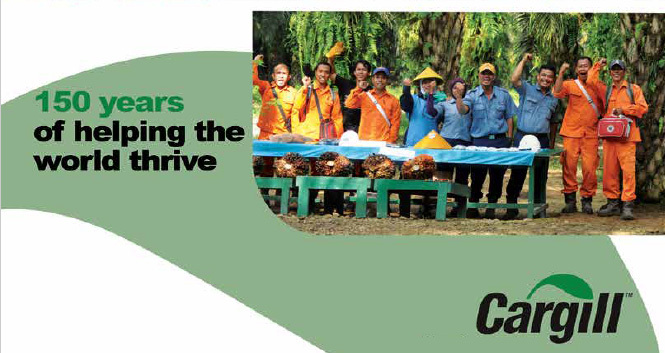 Palm oil is as the biggest provider to the exchange and hires the biggest workers up to 17,5 million men, not include the smallholders. 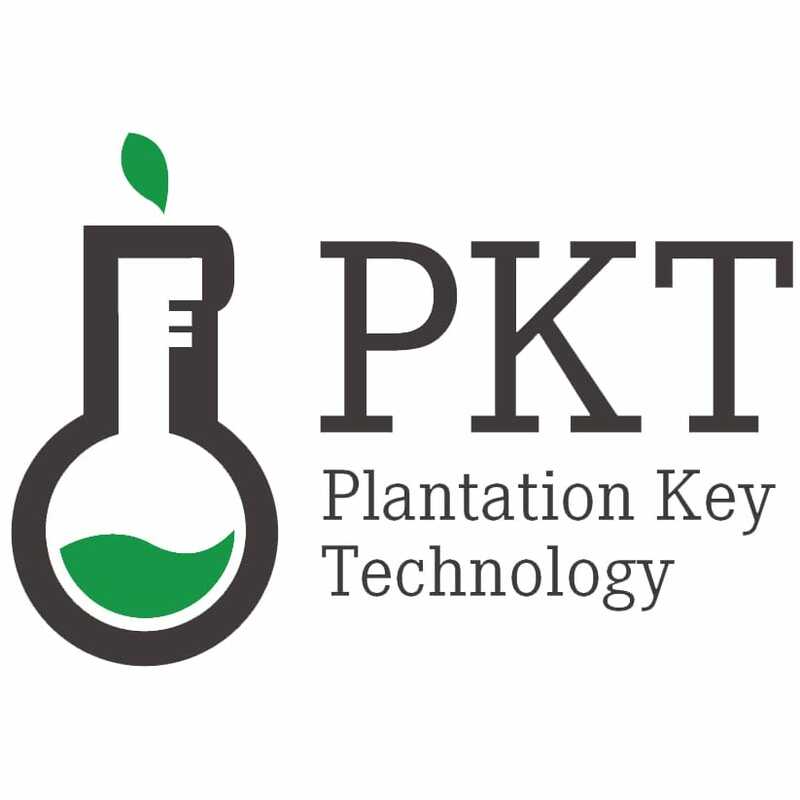 Dear President, in the dialogue with the smallholders joining in Himpunan Kerukunan Tani Indonesia (HKTI) in the palace, it seemed that you complained to protect this commodity which has been produced up to 46 million tons per year from about 14 million hectares of the plantations. How could you protect the smallholders? 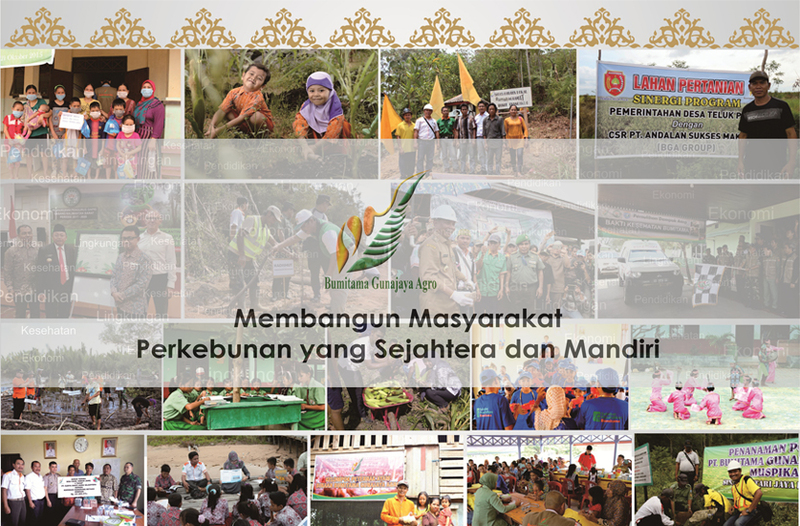 One more time, Dear President, as the smallholders, we are ready to play our roles in the downstream industries so that we could “change the paradigm as the fresh fruit bunch (FFB) smallholders to be the competitive ones within the local wisdom” with the condition, publish the regulation and give us capital through the Crude palm oil Supporting Fund because we indirectly provided and gathered it.